Another year, another opportunity for the biggest names in the industry to show us what they’ve got cooking for us. E3 is more than just about wowing your fanbase with big surprises and new titles. It’s about convincing gamers to forget about the competition by promising them more joy and entertainment down the road. Sony had a strong presence last year but Microsoft also didn’t do too bad at the highly-anticipated event. A good job was done to hype us up for surprises like ReCore as well as late 2015 titles like Halo 5, Forza Motorsport 6, and Rise of the Tomb Raider. Who could forget probably the most exciting surprise of all—Xbox One backwards compatibility. Below are some of our predictions of what Microsoft has in store for us this coming E3 2016. Fans of the series were blown away by the sharp Gears of War 4 gameplay trailer from last year. 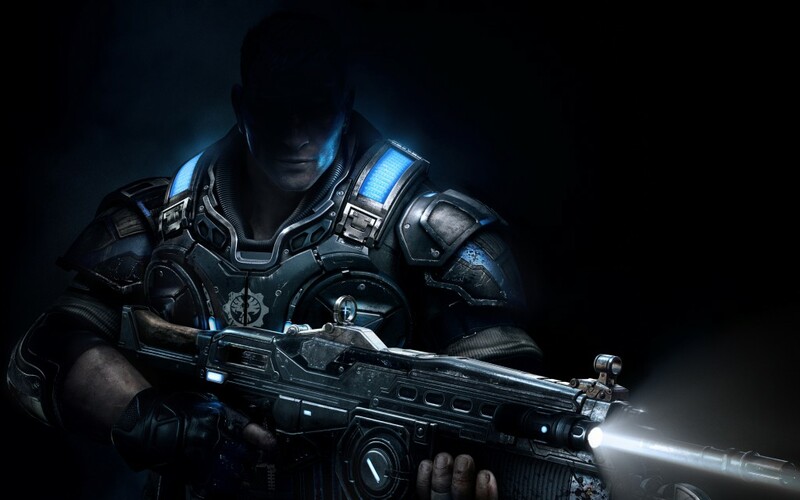 Although many questions were left unanswered, including as who the two characters were, the notion that Gears will bring back horror elements like with the very first game had fans impressed. Since Microsoft’s latest entry in their other big series (Halo 5: Guardians) already went out the door last year, Spencer and his team will definitely put the spotlight on the next Gears of War this E3. We know more about the story thanks to interviews with The Coalition but there’s still plenty more to share. You can rest assured Xbox One owners are anxious to learn more about Marcus Fenix’s son and the new threat facing Sera. Virtual reality is all the rage these days, especially with the recent release of Oculus Rift. Sony has been offering plenty of details about their upcoming PlayStation VR, including the reveal of a $399 price point at Game Developers Conference 2016. Now it’s Microsoft’s turn to talk up their own VR experience. 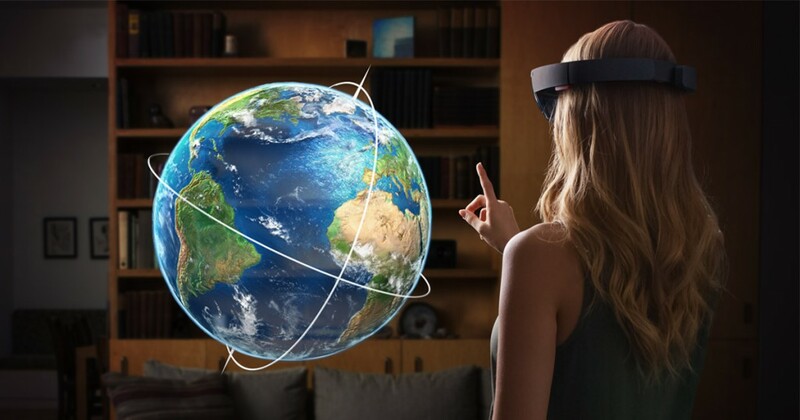 Last year’s HoloLens demo with Microsoft was one of the highlights of the conference. We’re confident that we’ll see yet another presentation that demonstrates how their VR headset has progressed. If virtual reality truly is the next evolution of gaming, you can bet Microsoft plans to make a strong presence. Nintendo has learned the hard way that 3rd party support is very important. Of course, few can argue against the Wii U’s superior lineup of exclusive titles. If there’s one thing Microsoft needs to do to catch up to the PS4’s sales, it’s show off the games you can only play on their console. There are a number of Xbox-only games that we can expect to see at E3 2016. Perhaps one of the most exciting ones is Halo Wars 2, a console RTS in development by Creative Assembly. Crackdown 3 and Titanfall 2 will also most likely make an appearance, although the latter isn’t guaranteed to be exclusive. Other titles we want to see are Rare’s Sea of Thieves, Scalebound, and ReCore. The big reveals are the reason E3 is the biggest gaming event on the planet. It’s what leaves people talking weeks, if not months after the event has closed its doors. Since the competition always has secret weapons of their own ready to unveil, Microsoft will have to deliver at least one or two good surprises. 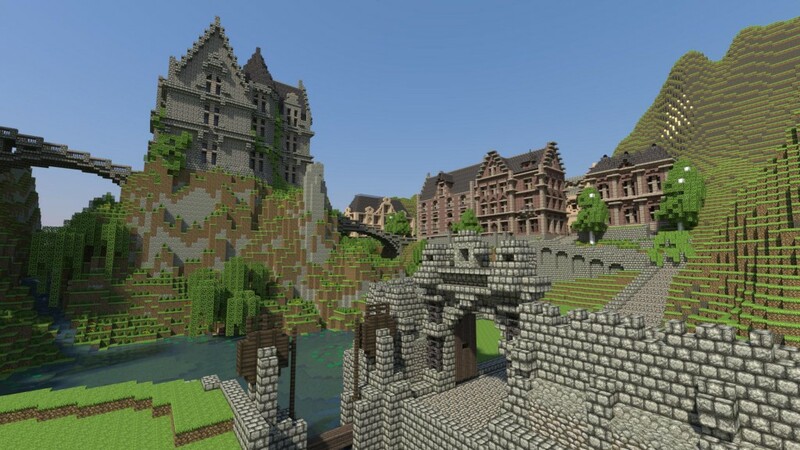 Our Minecraft 2 prediction from last year didn’t happen, but there’s no way Microsoft isn’t planning on it. We may even already get a look at the next Halo in the works. Although probably not exclusives, being the ones to reveal Red Dead Redemption 2 would be huge. As for the too good to be true prediction, a new Banjo-Kazooie 3D platformer would send the Internet into chaos. A slim version of the Xbox One is also always a possibility.